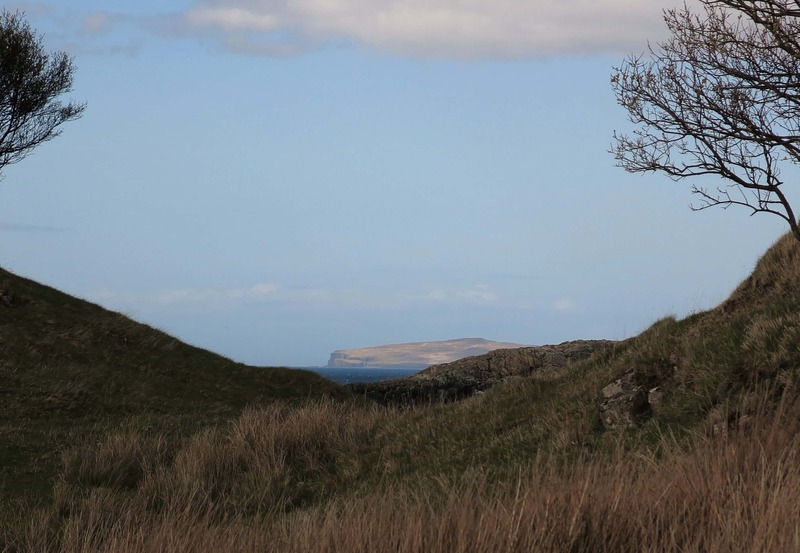 It may be visible from Assynt all year but Handa is well worth a visit during the spring and summer when there are thousands of breeding birds on the cliffs and grassland. Jenny Grant, who is now the Countryside Ranger for Wester Ross, was the warden on Handa and she will give a personal insight to this local marvel. All our indoor events are free to under 16’s.